There are several different companies that have jumped on the BB cream train such as Clinique, Too Faced, and Smashbox just to name a few. I really want to try this product but from what I’ve seen there isn’t a wide selection of colors to match a wide array of skin tones. I think that’s a shame since it sounds like a miracle product. Let me know how it works out for you! 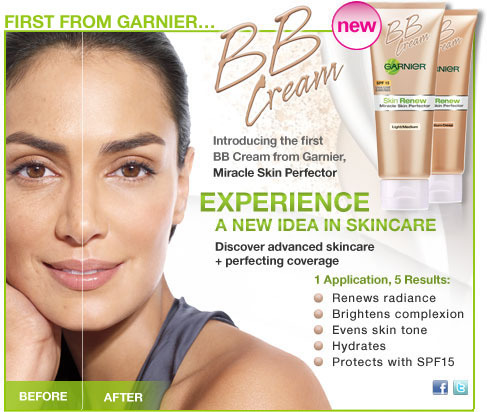 Now I see almost all the makeup companies have some form of BB cream now! Makeup Artist. Beauty Blogger. Thrifter. Fashionista. Shopaholic.